Reportage vidéo de mariage. 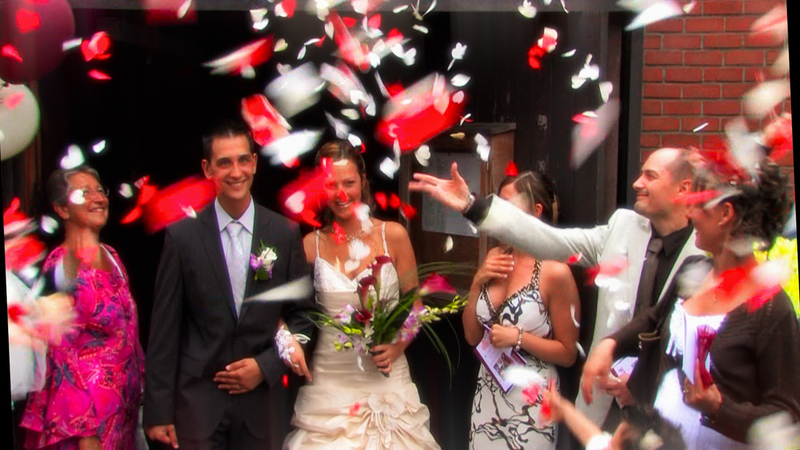 Your wedding film, made with care. DVD, Blu-Ray and web formats. In Brussels and all over Belgium.